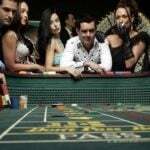 A Crown Casino Melbourne croupier and his three high-rolling associates appeared in an Australian courtroom on Tuesday accused of attempting to bilk the casino out of more than AU$400,000. 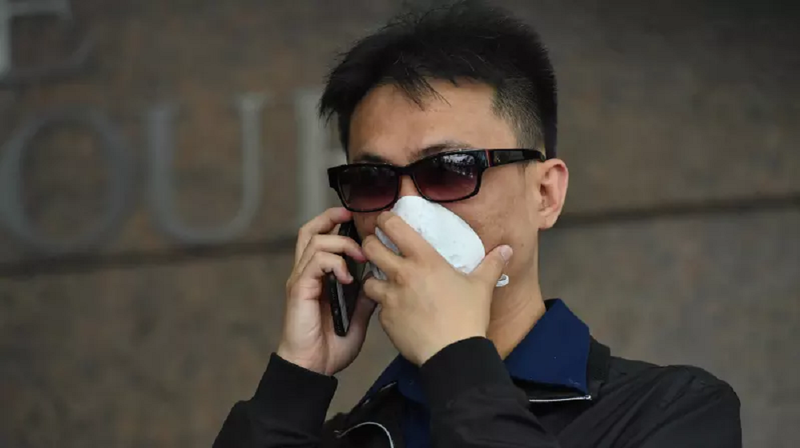 Prosecutors allege Michael Huo, 35, a Crown baccarat dealer for more than five years, signaled which cards would be dealt to co-conspirators Fiona Shum, 46, Yixuan Cui, 22, and Ke Wang 25, after he had taken a peak at the top cards on the deck. 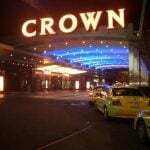 The alleged scam went unnoticed by other staff members in Crown Melbourne’s exclusive Mahogany VIP room but was eventually spotted by the eye in the sky. The three women made AU$431,700 ($335,000) over 58 hours of play between March 26 and May 1 last year while playing at Huo’s baccarat table. All except Wang are charged with engaging in conduct that corrupted a betting outcome, obtaining property by deception, and dealing with the proceeds of crime. 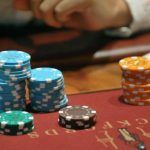 The court heard that the four were detained by casino security staff as the three women sat playing at Huo’s table on May 1, an evening when there were “numerous instances of suspicious card handling by the accused (Huo) at the table,” according to the prosecution. “The total amount of winnings on the first hand that evening was significant,” it claimed. Casino investigation manager Jason McHutchison said the surveillance team had spotted around 20 instances when Huo looked at the first few cards of each shoe, but under cross-examination from the defendants’ lawyers he struggled to explain the difference between money won through alleged cheating and apparently legitimate winnings. Defense lawyers also questioned the security team’s legal right to “arrest,” interrogate, and detain the defendants. Hou’s attorney, Peter Haag, said his client was held for over three hours before police arrived. Sharland said that he didn’t. 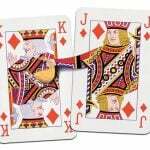 I believed at the time that the dealer was colluding with the three patrons to steal from Crown, and I believed that money belonged to Crown. It had been obtained illegally,’ he told the court. The prosecution acknowledged that Wang was the least serious offender and will be placed on the court’s diversion program, which spares first-time transgressors from receiving a criminal record, provided they admit to wrongdoing and cooperate with the prosecution. Her involvement was limited to about AU$1,900 ($1,500) in alleged illegal winnings, prosecutors said.